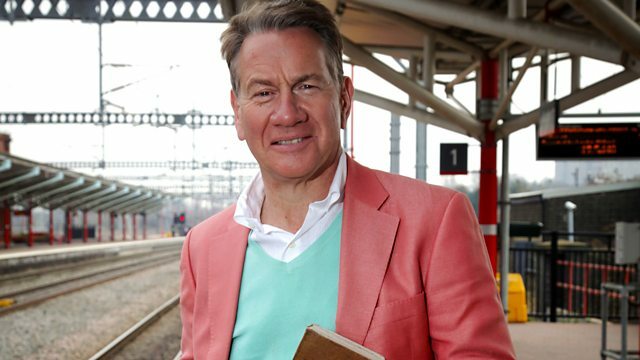 Michael Portillo explores the industrial heartland of Glasgow and its mighty River Clyde before taking the ferry to the island of Cumbrae. Michael Portillo continues his journey through western Scotland by exploring the industrial heartland of Glasgow and its mighty River Clyde before taking the ferry to the island of Cumbrae. With his early 20th-century Bradshaw’s guide in hand, he is put to work behind the scenes at Glasgow’s circular subway, explores the future of shipbuilding on the Clyde and hears how one woman led a successful mass protest against high rents in the city’s notorious tenements. On the island of Cumbrae, Michael investigates a forgotten Scottish expedition to the Antarctic and discovers the beauty of intertidal marine life.